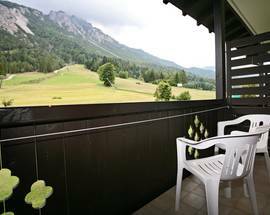 This charming family-run mountain lodge makes a perfect base for hitting the slopes or exploring the surrounding national parks. 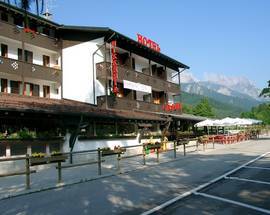 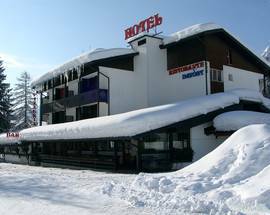 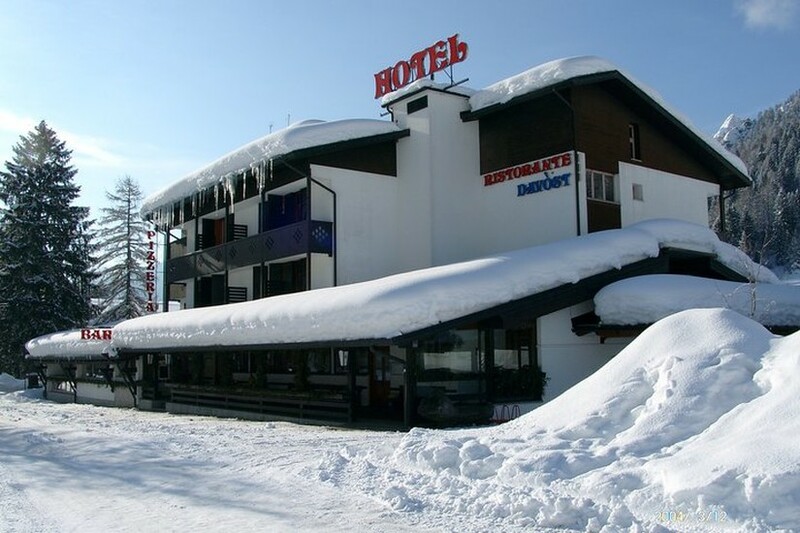 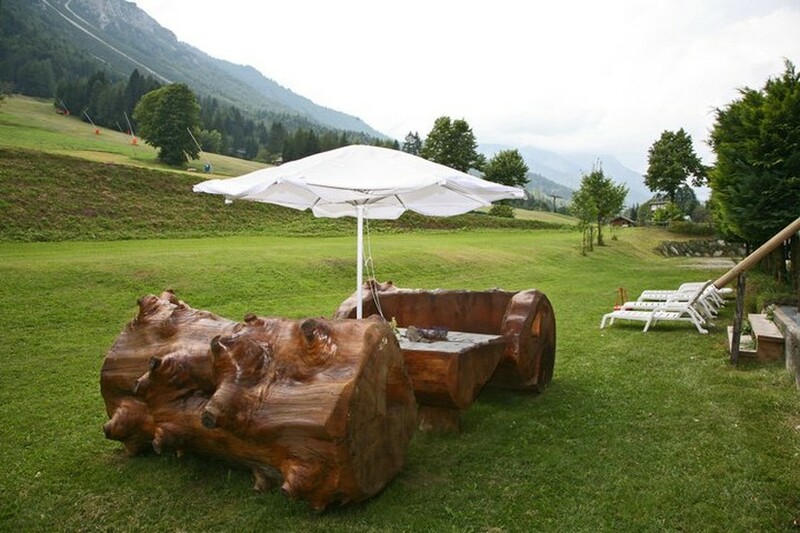 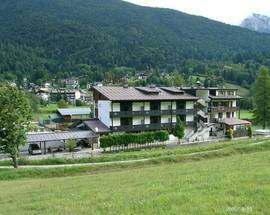 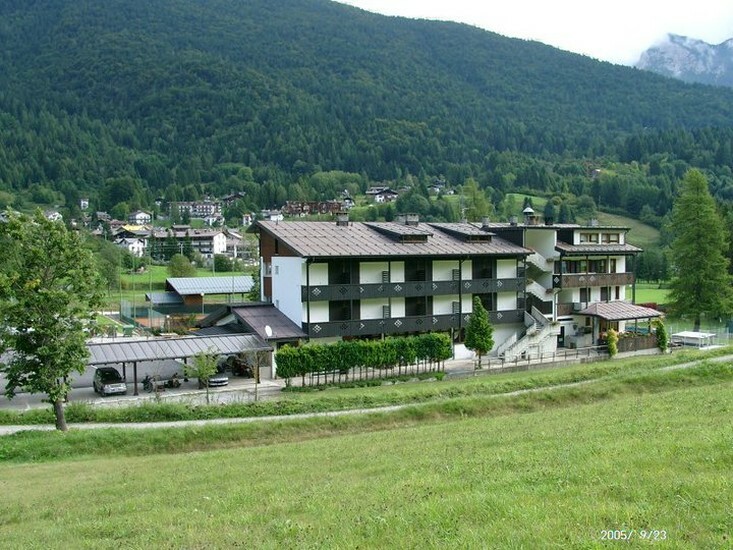 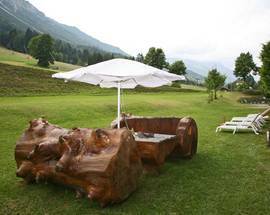 Located in the quaint alpine village of Forni di Sopra in the Eastern Dolomites, Hotel Davost is a mere 500m from the ski lifts and you don’t even need to leave your room to enjoy the setting with most rooms offering impressive mountain views. 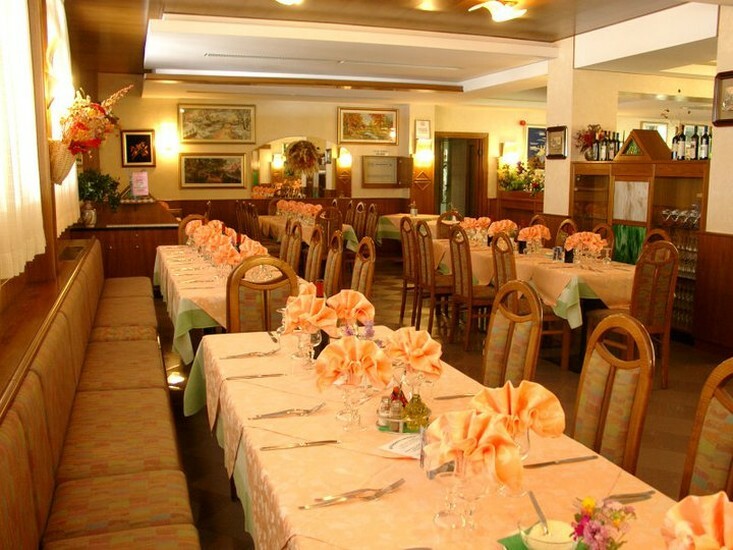 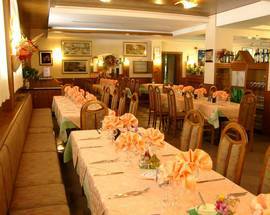 The hotel also has an excellent restaurant attached, which is certified gluten-free by the AIC and serves up delicious local specialities including 60 local grappas (we don’t recommend trying them all at once though!). 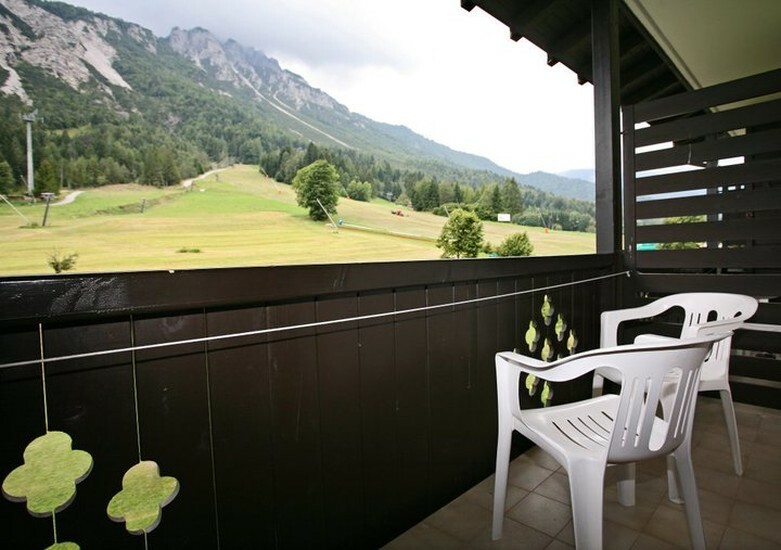 Half board €49-60/person, full board €54-66/person.